A young W. O. Bentley. Bentley was established in 1919 and its cars were raced at the legendary 24 Hours of Le Mans from 1923–1930, winning overall four times in a row from 1927–1930. 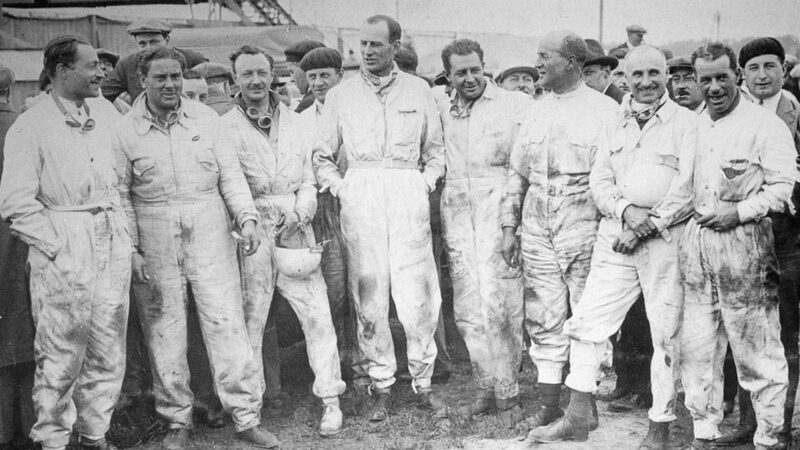 Bentley racers at the 24 hours Le Mans in 1924. Raising the next generation of Bentley Boys. Whether or not Bentley owners know of the brand’s rich racing heritage, they’re about to learn a lot more about it. The well-heeled British carmaker has stepped back into the motorsport arena and has done so in a very big way. 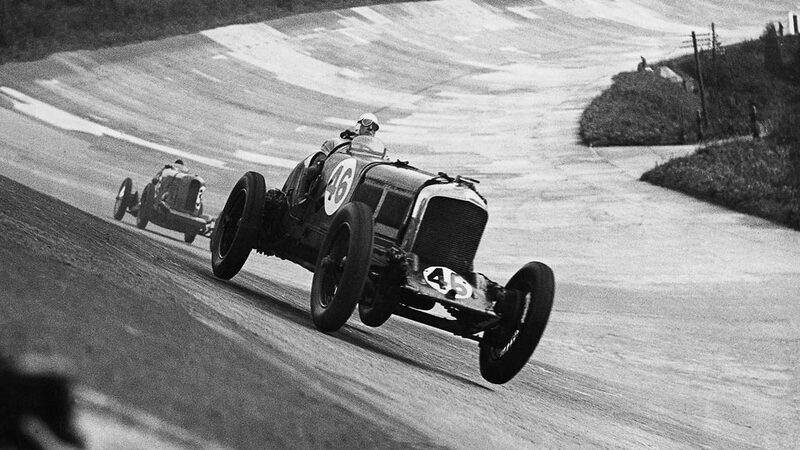 Bentley was established in 1919 and its cars were raced at the legendary 24 Hours of Le Mans from 1923–1930, winning overall four times in a row from 1927–1930. This period was the era of the “Bentley Boys”, a small group of wealthy motoring enthusiasts who continue to be mythologized to this very day. These wealthy playboys were affiliated exclusively with the Bentley brand, which was known for speed and style. 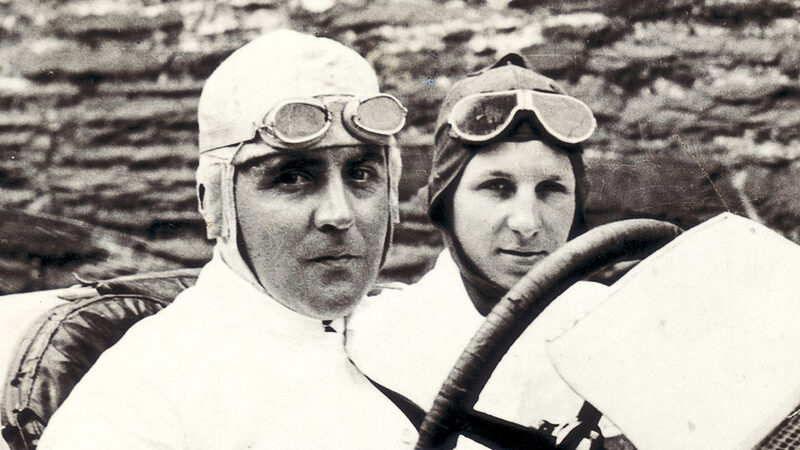 One of their number, Woolf “Babe” Barnato, was arguably the most accomplished and the most famous. 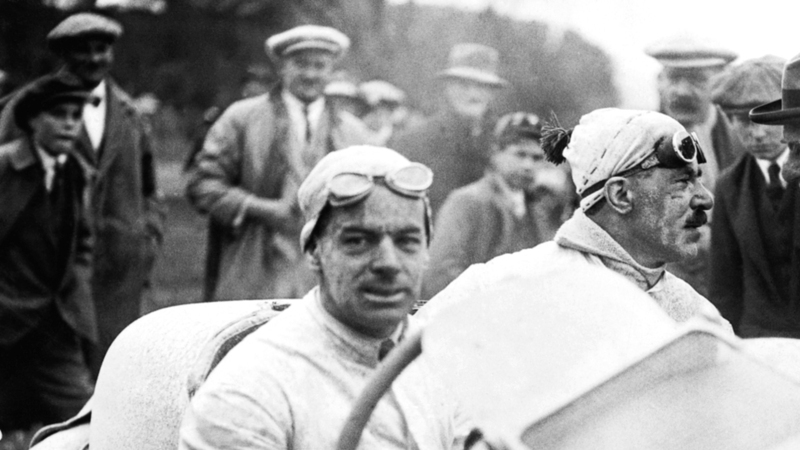 He drove Bentleys to victory at Le Mans on the only three occasions he entered the race (1928–1930) and established a significant financial interest in the company, which allowed W.O. Bentley to continue to develop cars. Following troubles during the Great Depression, the marque essentially disappeared from the racing scene until 2001 when, with the assistance from owners VW Group, the prototype EXP Speed 8 returned to Le Mans and proved immediately competitive. Now, just over a decade later, the manufacturer has returned to motorsports competition with the Bentley Continental GT3, a purebred racecar based on the Bentley Continental GT V8. First unveiled at the 2012 Paris Motor Show, the white car with green character lines has been nicknamed the “white elephant” by some competitors, but it’s a graceful, powerful vehicle nonetheless. Although it has only been raced a handful of times, it has already raced well, a sure sign that the moniker might not last for long. In North America, Dyson Racing Team Bentley is in the midst of their first season in the Pirelli World Challenge, a partial schedule designed to set the stage for a full-on assault in 2015. In Europe, Team M-Sport Bentley runs in the Blancpain Endurance Series and the Continental GT3 has already captured wins at Silverstone in England and Paul Ricard in France. The M-Sport team also contested the 24 Hours of Spa last month, another one of the most legendary motorsport events in history. First held in 1924, the year after the very first 24 Hours of Le Mans, the endurance showdown in Belgium has very much returned to prominence in recent years. Next season, the Bentley team will add another round-the-clock classic to the schedule—the 24 Hours of Nürburgring. With all these endurance races soon to be under their collective belt, it seems to be only a matter of time before the British carmaker returns to the scene of its greatest accomplishments as a sporting brand—the 24 Hours of Le Mans. While no announcements have been made as of yet, another win in the French classic would be a fantastic way to honour the legacy of the Bentley Boys.